Published By – Evita Music Ltd. Published By – Honeyhill Music Ltd. 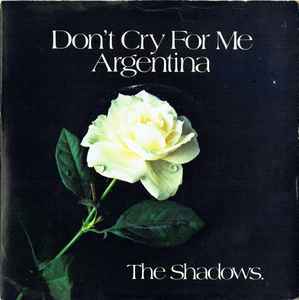 Published By – ATV Music Ltd.
Also released in a company sleeve, see Don't Cry For Me Argentina.